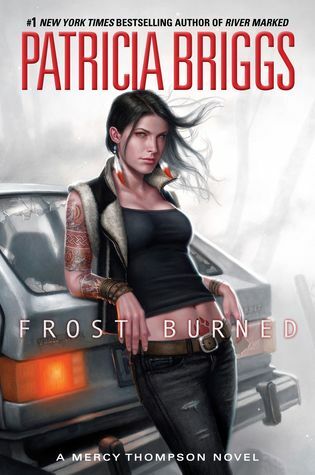 Urban fantasy for anyone who’s stared at the latest vampiric/werewolf/whatever supposed “love” interest, and prayed the main character would have the common sense to set them on fire. It really was a joy, with a great deal of awesome world building, and wonderful characters and interesting plot. In addition to the general fantasy elements, it also has a lot of religious exploration, which is something I enjoy a great deal. Plus a significant amount of interesting historical information is inserted into the story, too, to the extend that there’s a bibliography at the end of the book with recommended non-fiction books. One bit of lovely backstory is the premise that a lot of people wind up in Hell –- via original sin or being cursed or whatnot — who don’t really deserve it. Our main character is a “Hell raider”, who breaks into Hell and then back out again, carrying souls with her to be released to face a more fair judgment. The book starts with our main character in Hell, discovering a rather worrying link to Earth that will need to be fixed from the Earth side of things. Meanwhile, on Earth, the backstory is more like that of the Anita Black series: that various supernatural creatures have revealed themselves to the public and are now granted citizenship and legal protections. And the police are struggling a bit to figure out how this all works out. This is an awesome premise, and I’m still somewhat bitter about how awful the Anita Black series got after a really wonderful start. Chancy is doing something similar, but doing it right. And thus our Hell raider and our local police attempt to work together to stop a supernatural evil. Yay! 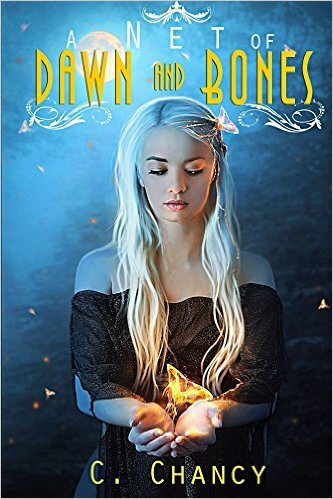 It’s fun and relaxing while also being fascinating and surprisingly informative, and addresses a lack in the vampire/werewolf fantasy genre, for heroines who aren’t going to fall for beautiful monsters. My one caveat to a positive review is the presence of a few casual anti-Islamic descriptions which threw me off, both for the prejudice and for it’s offhandedness, given that most of her other statements tend to be more backed up with either research or world-building. The anti-Islam sentiment had neither, alas, and I honestly think her editor should have removed them for literary as well as ethical reasons. That said, I have a lot of experience reading and enjoying problematic things and it only came up twice and I, at least, was able to easily put that aside and enjoy the rest of the book for what it does right. The first chapter and a half are readable in a preview on Amazon if you’re interested.